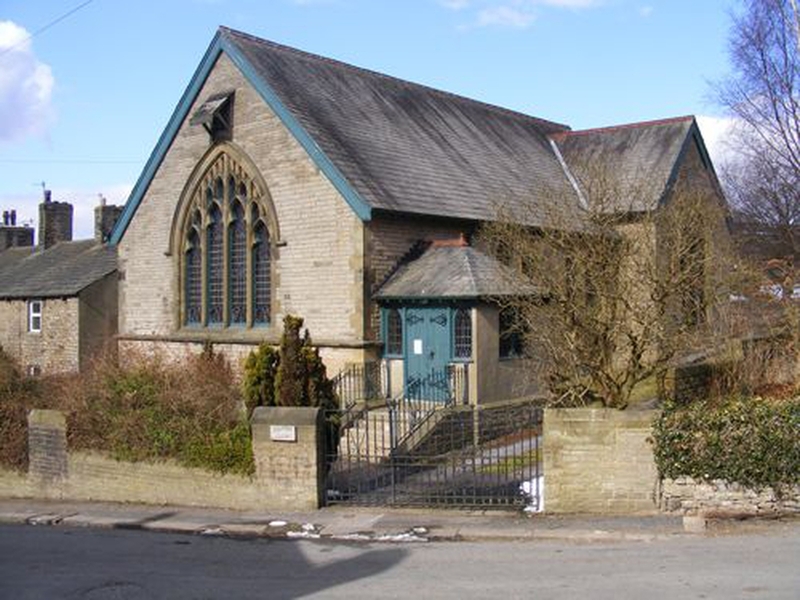 We are a friendly congregation, enjoying our hymn singing and looking forward to welcoming you to our services. The service uses the modern language of Common Worship and the theme of worship reflects the seasons of the church's year such as Christmas and Easter. The services will all be at 9.30 except for the second Sunday when, for the time being we do not have a service.